The Short 'n Suite of It: Get Twice the Space! 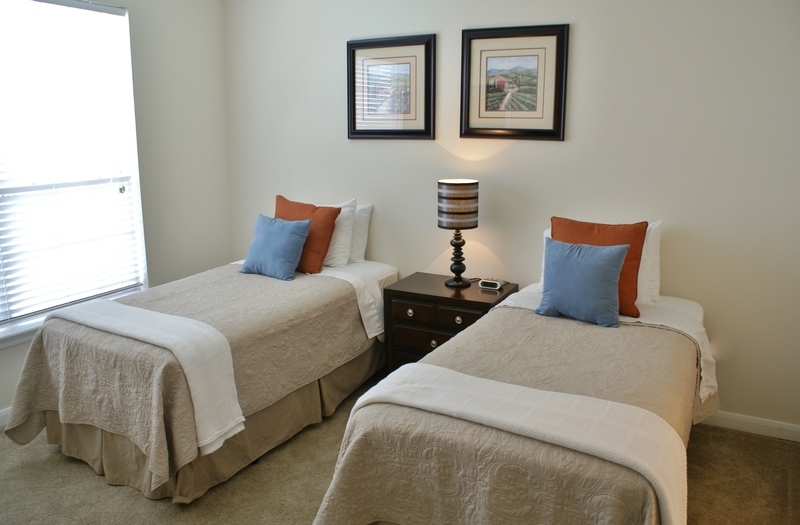 Get a 2-bedroom and get two times the value! So go ahead and spread out...and relax in a gorgeous home away from home! 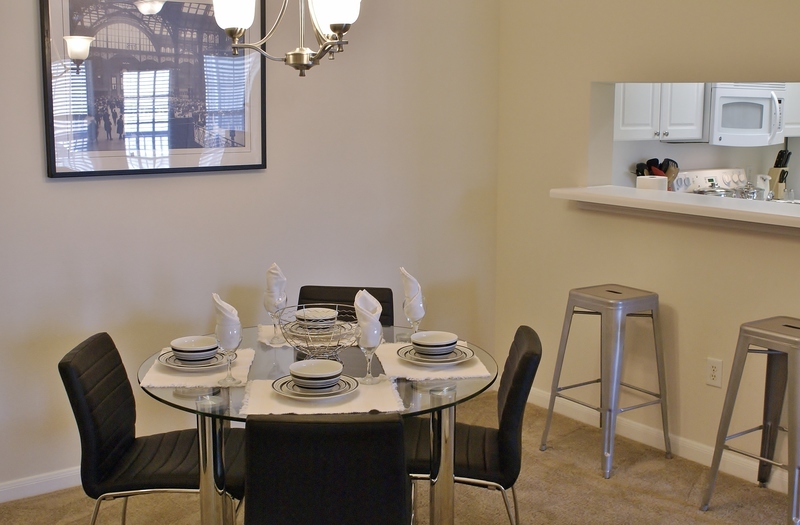 Furnished With Finesse has immediate occupancy for a furnished 2-bedroom, 2-bath rental that you're sure to love! 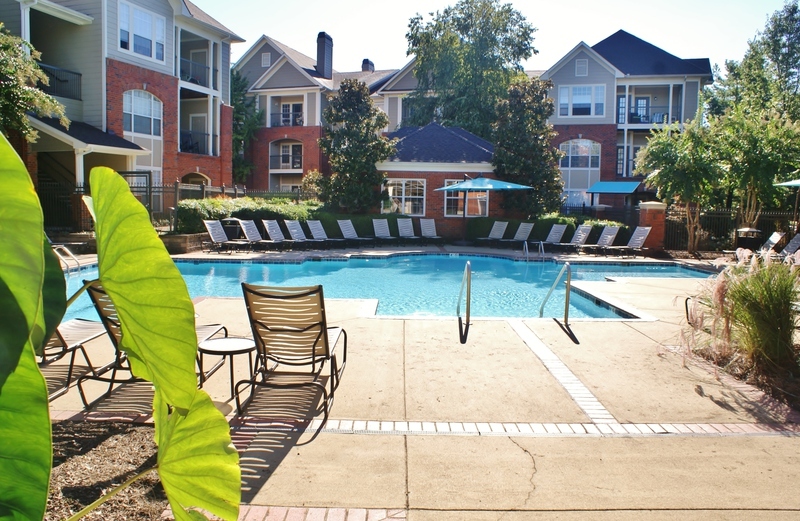 Located in the Heart of West End at the Grove Richland, this comfortable 2-bedroom suite overlooks the pool and is just steps away from the 24-hour on-site fitness club and resident grilling area. 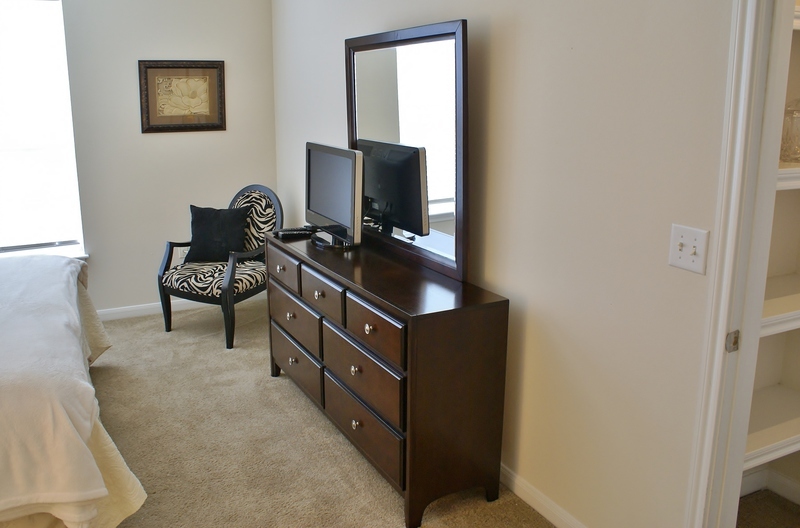 After moving in to your furnished short-term housing with Furnished With Finesse, you'll be smitten with our personalized service and quality! We've got this! 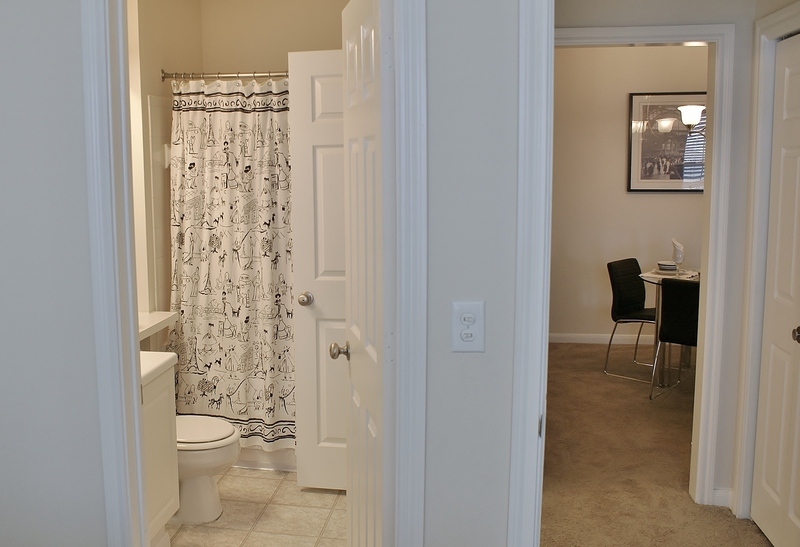 Everything is included in your fully equipped residence: from kitchen appliances, cookware, dishes, and utensils; to professional decor with designer-quality furnishings; and lets not forget the luxury linens and in-suite full-size washer & dryer! Wow, FwF thinks of everything! Location, Location, Location! And what's not to love about this neighborhood located right across the street from the Whitworth Tennis/Country Club, and Elmington Park! 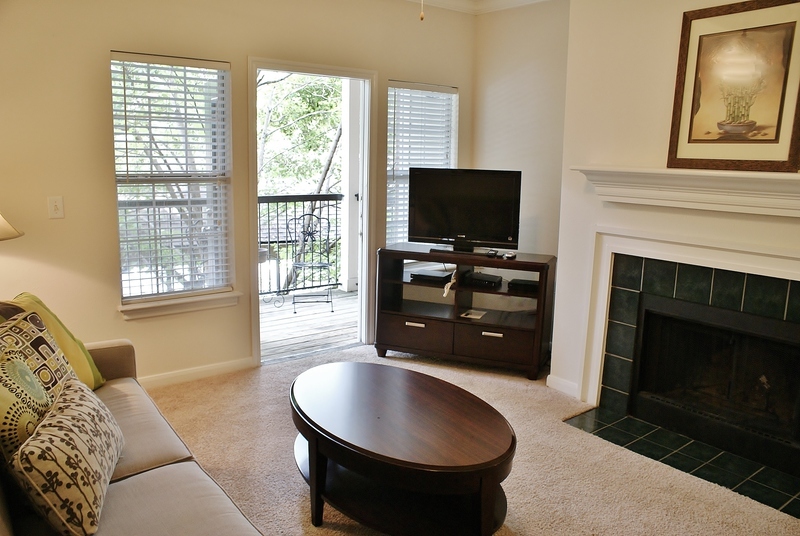 Call today to reserve this lovely suite and experience resort style living in a fabulous West End location. 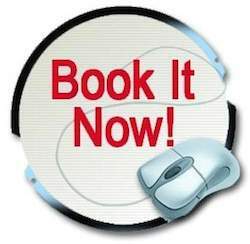 Call 866-582-0866 or in the Nashville area 615-913-5100 or email us today! Requirement for Minimum Lease Terms: Furnished with Finesse does not offer stays for less than 30 days on any of our locations. Minimum and Maximum lease term requirements vary by location. 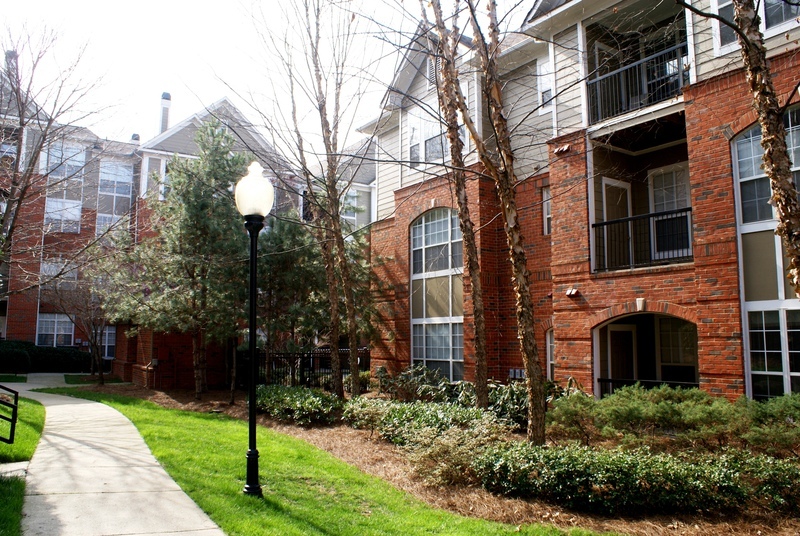 Security Deposit and Application Fees are required for rental. Please call our office for lease term details @ 866.582.0866 and speak with one of our friendly and informative professionals.